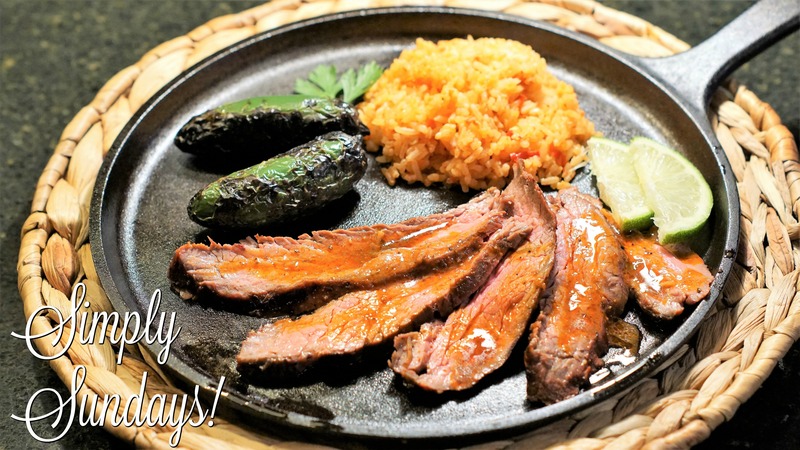 Carne Asada – Simply Sundays! And if you’re like me, anything grilled is just going to be good, especially beef! We served this with some Red Pepper Rice, roasted jalapenos, the reduced marinade and lime wedges! Pingback: Cinco De Mayo Favorites – Simply Sundays!